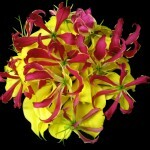 Tired of “canned” photographs on “other florist” websites? Not at Carter’s! We have over 1,000 photos in our galleries and growing every week. They’re not just flowers…. they’re Carter’s! Take a peek! « Virtual Consultations make wedding planning easier!